When shipping goods overseas, you should have full confidence in your shipping company and the safety of your valuables. With our professional freight forwarding expertise, there’s no safer way to ship your commercial goods. We go all out to offer businesses the best shipping service possible. We have the equipment, know-how and experience to safely ship all kinds of commercial items, whether it’s heavy machinery or plots of grass. If you require a professional freight forwarding service for your commercial goods, we’re here to help. Call our team today on 0208 805 5588. Whatever your commercial shipping needs, we are here to help. We are specialists when it comes to transporting your goods securely. 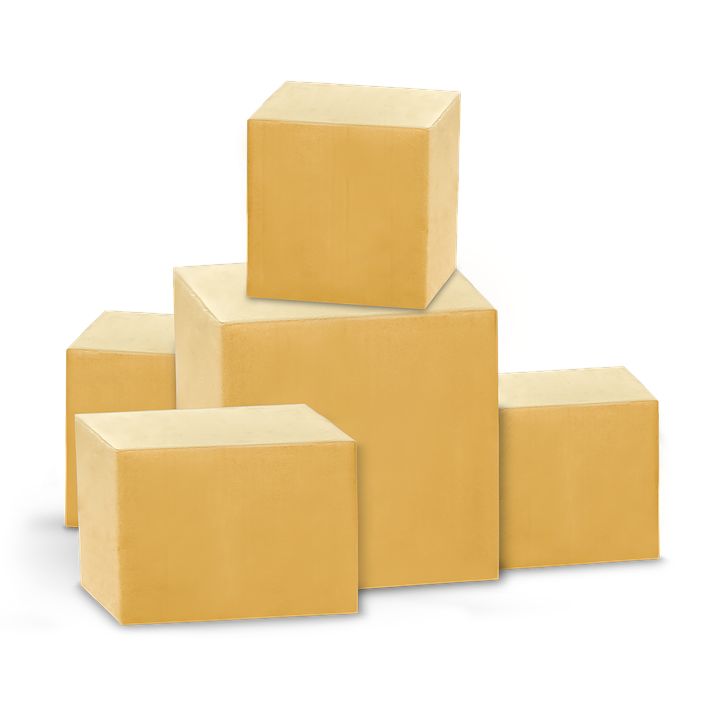 We offer a professional packing service for fragile items such as glassware, to make sure delicate items are shipped safely. For additional security, you can insure valuable goods against any damage. We ship from any location in the UK to global destinations. With our professional freight forwarding service, we’ll collect the items directly from your location and deliver them to your client overseas. No matter what your requirements, we can help – we offer full load or part load containers for smaller items. We also provide storage for your goods, at our secure facility at Riverwalk Business Park, Enfield, so they’re ready to be shipped to their destination as soon as you need them. We understand the need for businesses to be able to ship goods safely overseas and we aim not only to meet your expectations but exceed them. That’s why many of our customers have been with us since the beginning. Our family-friendly service is what encourages people to keep coming back. With our commercial shipping services, you can be confident that your items will be delivered efficiently and safely to their destination.